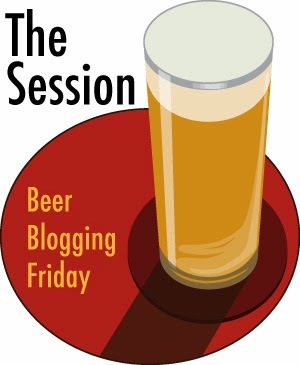 I just wanted to remind everyone to get their Session articles ready to publish for Beer Blogging Friday this day week, the 5th of June. The announcement is here and the top is about almost lost/forgotten beer styles. I look forward to reading everyone's contribution.